The Phantom 3 tilt horizon problem is a real nuisance in your aerial film. In may cases, it can be fixed with some simple steps. 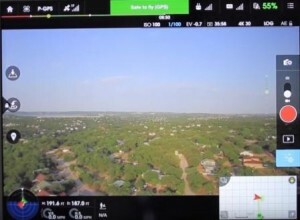 While these tips for fixing horizon tilt are for the Phantom 3, many other drones have similar technology, so you can use this information as a guide to fixed horizon problems on other drones. Now, if you already have scenic aerial photos with horizon tilt, you can use software such as Adobe Photoshop Lightroom and even Windows Live Photo Gallery to help straighten the horizon. Using software, fixing horizon tilt would be similar to removing barrel fisheye effect in your aerial photos. Having no angled horizon is what we really want. Below, you will find some great tips to fix the Phantom 3 horizon angle problem with some videos at the bottom of this article. As well all the below information on fixing horizon tilt issues, you can read another terrific article with top drone aerial filming tips and also aerial photography camera settings tips. Flying the latest drones such as the DJI Phantom 3 and Inspire 1, the horizon should be a flat straight line. 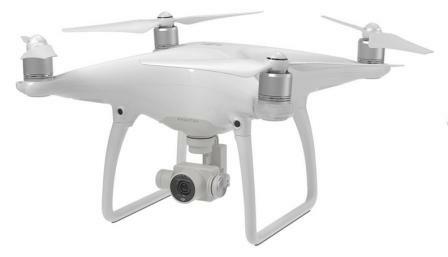 The cameras on these drones have been specifically designed for aerial filming and photography. 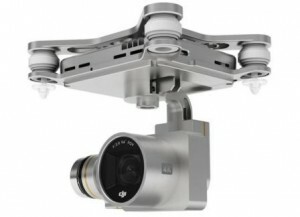 The angles of view are narrower (f2.8 lens and 94 degrees field of view) on the Phantom 3 compared to the older drones which used cameras such as the GoPro Hero 3. 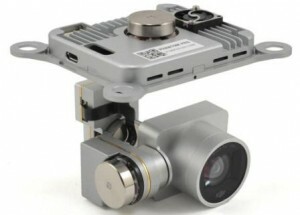 It is quite common to see older aerial drone videos with the fisheye effect. When the horizon is at an angle or a slight tilt, then we have a misaligned IMU or the camera is at an angle. It can happen even with a new Phantom 3 straight out of the box. The angled horizon problem can happen over time with vibration and shaking being a common cause. It is always good practice to examine your Phantom drone parts and have your drone flying as smoothly as you possible. Most of these tips are very easy to do and does not require you to open your Phantom 3. When it comes to fixing anything, it is always best to start with the easy things first. Adjusting the Phantom 3 gimbal horizon level is very easy to do and is one of the first things you should try. You basically fly or hover your Phantom 3 and use the adjust gimbal roll settings. Then open up the gridlines to see if the horizon is straight. The first video below shows you exactly what to do. Toggle the ‘+ / -‘ to get the horizon corrected in a straight line. Then close this window. On a nice calm day, hover your Phantom 3 real steady, then go into the DJI GO app and press the “calibrate gimbal” button. It will give you a message saying, “calibration failed,” because it knows that it is not on the ground. Let the calibration continue and run through anyway and then see what happens. This simple trick will fix the Phantom 3 horizon tilt for many people. Use a spirit level to find a really level flat surface and again calibrate the gimbal from the DJI Go software app. Calibrate a number of times if need be. If the surface is not flat you will calibrate the gimbal at an angle and you will have no chance of fixing the horizon tilt. Now, what a full IMU calibration will do is reset the inertia measurement unit so it knows what is straight and level. A full IMU will fix many other problems such as your drone flying erratically and no signal issues. For instructions and the full procedure visit this link – Phantom 3 IMU reset. Straight after the full IMU calibration, then do another gimbal calibration immediately. Check for and download the latest Phantom 3 update for your drone. In a lot of cases, a software update will fix many glitches and software bugs including IMU problems. Software controls the hardware and this could very will fix the problem. Before you download the latest update, read the release notes to see if there is a fix for any gimbal or IMU problems. Now, if all the above doesn’t work, you are probably looking at physical hardware problems, either with the gimbal, camera or IMU. 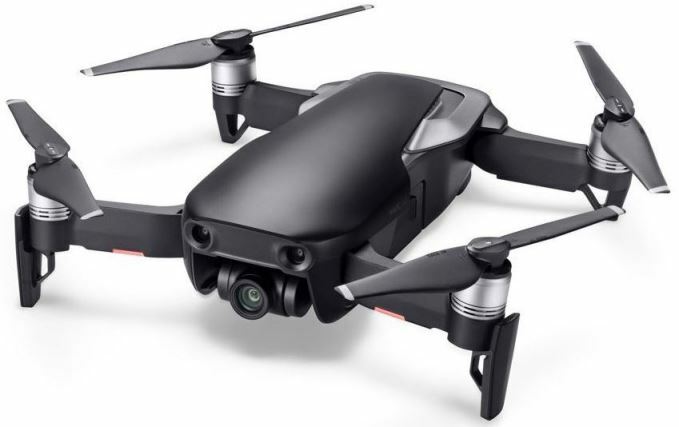 If you drone is still in warranty, then it is best to have the problem fixed while in warranty. Even, if it is out of warranty, it may well be worth paying for the fix, rather than opening your Phantom 3 and trying to find the hardware at fault. Next, we have 2 videos. The first video shows you how to adjust the Phantom 3 gimbal horizon level which is very easy to do. Here’s another terrific video which goes though some of the information which I covered above. This video comes from Simon Newton who is terrific at explaining everything about drones.